Ewing English Society’s platform, the Reader’s Guild, hosted its first movie screening and induction on Wednesday 04 October 2017. The induction welcomed all and listed the Guild’s agenda for the new academic session. 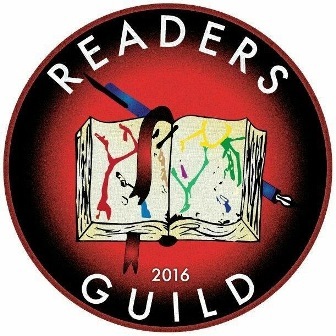 The Reader’s Guild will soon began it’s regular sessions, discussing ideas, theories, film, novels and more. Stay tuned!